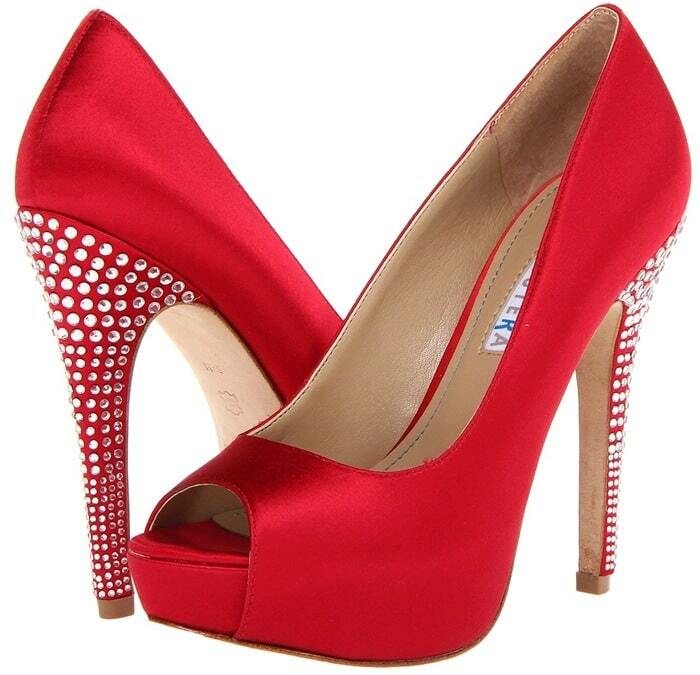 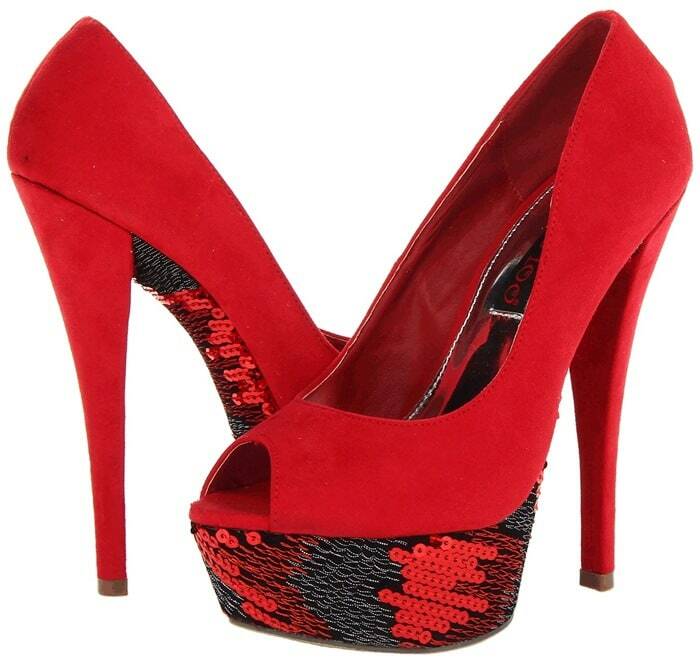 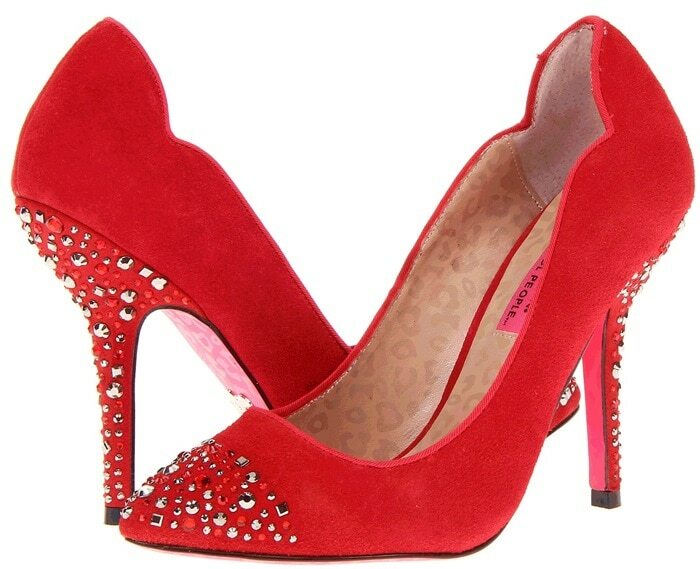 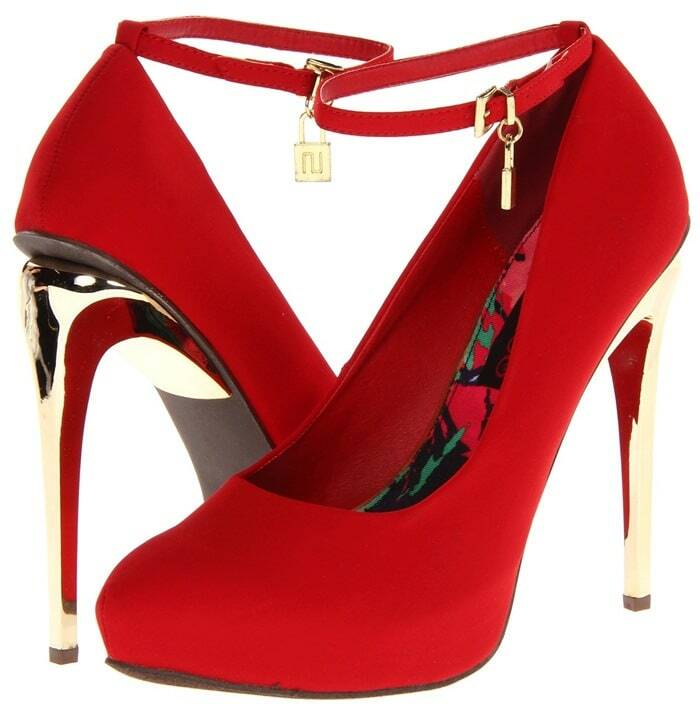 Every girl and woman should have at least one pair of red shoes in her closet. 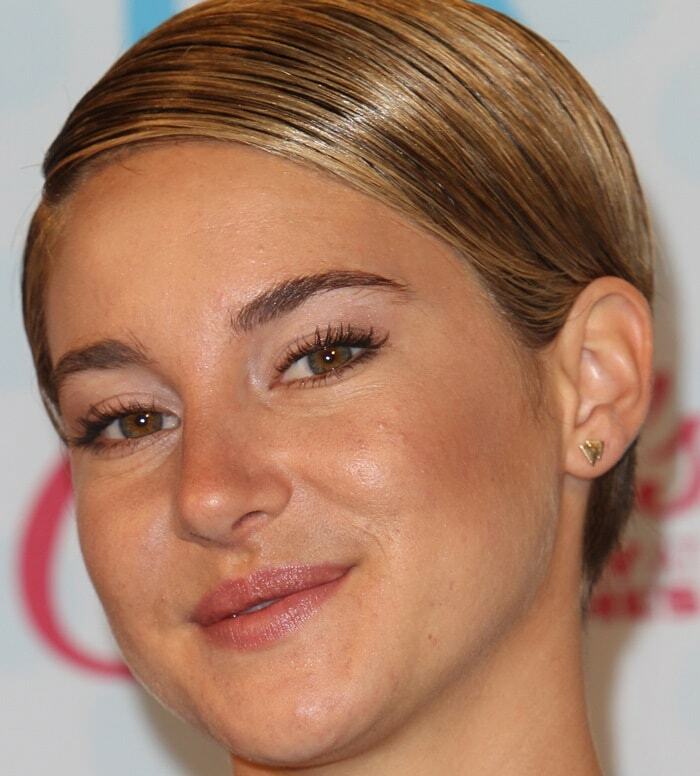 Shailene Woodley sported a stunning pair by Kurt Geiger earlier this month styled with a long-sleeved dress from the Peter Pilotto Fall 2014 collection. 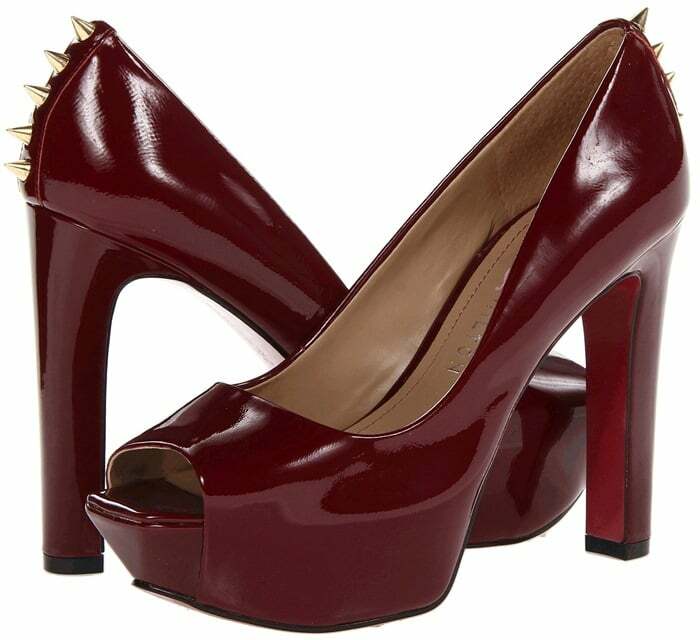 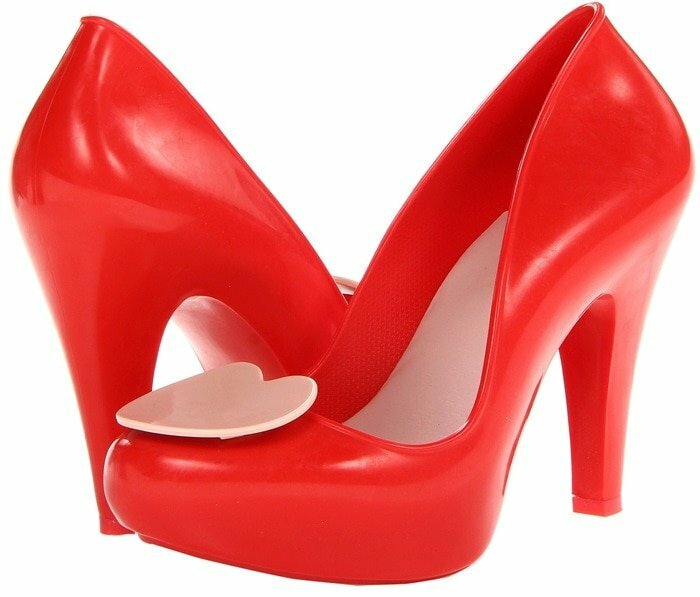 Shailene’s red “Britton” pumps featuring glossy Italian leather and glamorous cigarette heels can be purchased at Nordstrom.